Our super-lightweight, insulated panels are the most practical and affordable way to replace old glass or worn-out polycarbonate roof panels. 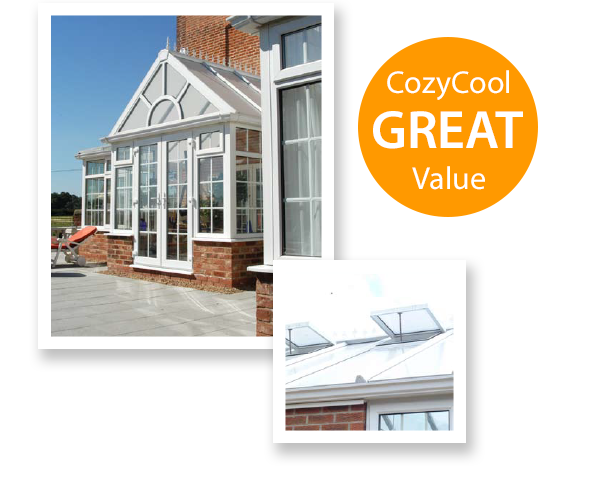 They dramatically reduce the glare of the sun in your conservatory and help you maintain a comfortable temperature throughout the year. 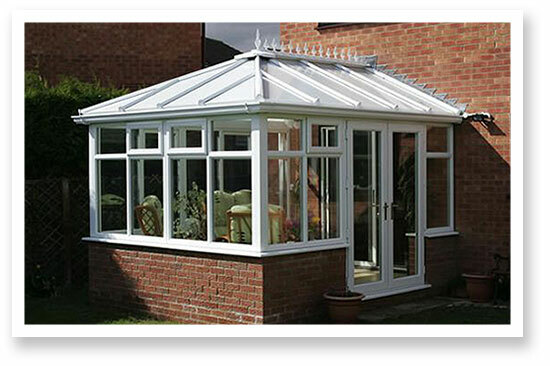 Practically maintenance-free, our conservatory roof panels are the quickest way to smarten-up your conservatory. They slot easily into the existing roof structure, without the need for additional reinforcement and can be fitted in just one day. The panels are made from 25mm Polyurethane Foam (PU) insulation, sandwiched between a 1.5mm thick Glass Reinforced Plastic (GRP) coating - clean and simple.